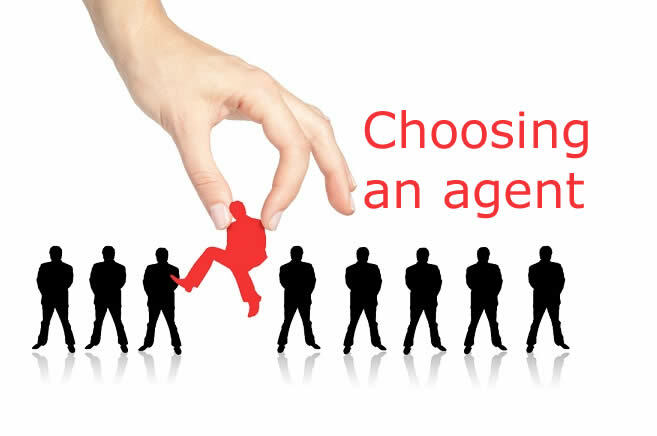 Finding the right agent takes balancing credentials and chemistry. You want to choose someone you like—after all, you might spend the next six months working together. But your agent also needs to be able to safeguard your financial interests. “You want somebody trustworthy who you can rely on. A good agent will listen carefully to your priorities and won’t waste time on properties that don’t fit the bill. Don’t just call the first agent whose lawn sign you see. Ask friends and family members for references (and check them!). Interview at least three agents to find the one with the experience, skill and personality that matches your needs. Most experts recommend five or more years experience—which is not to say that someone with less can’t do a good job. Sometimes less experience means a smaller client base, which translates into more attention for you. Make sure the agent is licensed by the state and does the job full-time. Real estate is a local game, and to win you need someone who plays in the areas where you’re looking to buy. Not only will they be up on market trends, they’ll know about local schools, commute times, and under-the-radar red flags, like the solid-waste transfer station that’s been proposed for the neighborhood. Inquire about what’s currently on the market in your price range; they should be able to rattle off a few properties. And ask for a list of houses they’ve handled in your target neighborhood that includes not just what the house sold for, but also the price at which it was originally listed. If you need any services such as renting, leasing or selling you can contact First Priority Realty Chipping Norton, we are the landlords agent and we are here to listen to you and your needs!